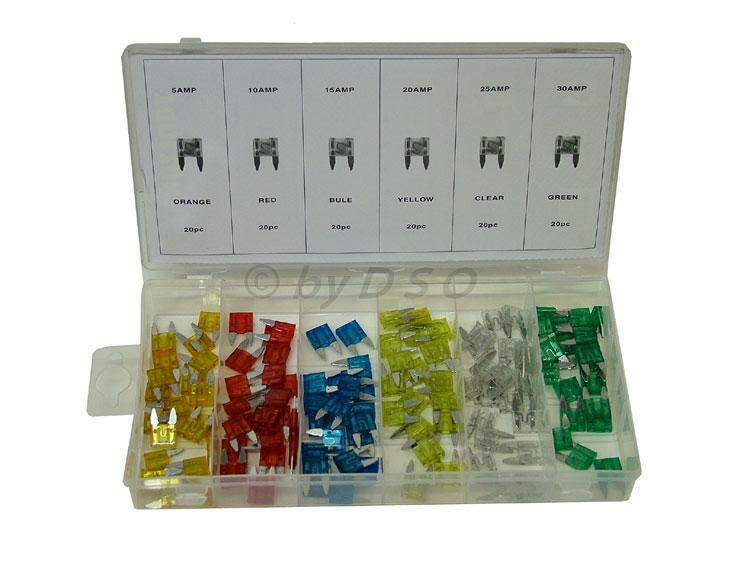 Some of the most popular fuses used within the automotive industry. Especially for Japanese and newer cars. Supplied in a clear plastic compartmented storage container with hinged lid. Never be with that blown fuse again.